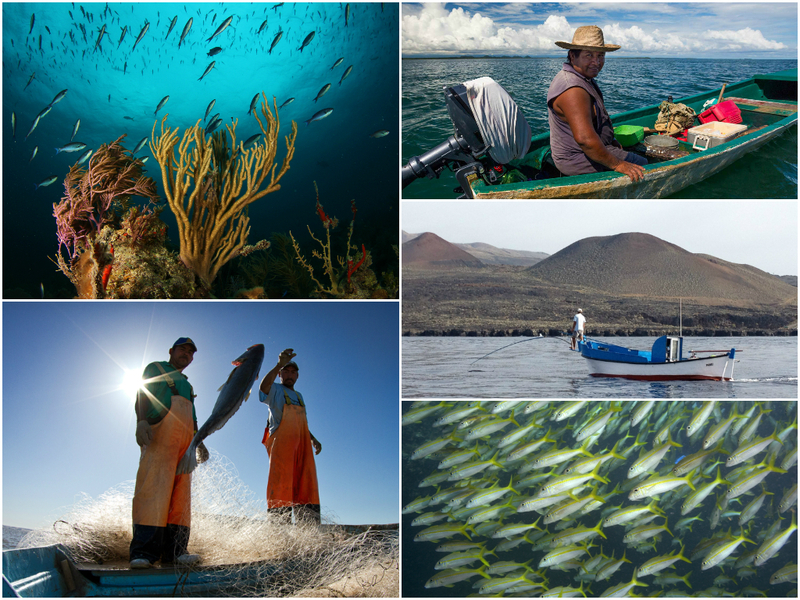 Today, fisheries provide just a fraction of their potential in terms of food and income. Although many threats, including climate change and habitat loss, contribute to the declining health of the oceans, overfishing remains the leading cause of fishery depletion worldwide. Globally, 40% of fisheries are in deep trouble and outdated management is squandering more than 50 billion dollars in potential income. The good news is that by tackling overfishing, we can unleash the oceans’ natural resilience and achieve a dramatic recovery in fish populations. The Monterey Bay Aquarium’s Seafood Watch program, considered by many to be the ultimate arbiter of sustainability for the U.S. seafood market, has released five new reports on the West Coast groundfish fishery. In these new assessments they concluded that almost 40 types of rockfish, sole and other fish species – representing virtually all groundfish caught on the West Coast – are now considered sustainable seafood choices. This announcement comes on the heels of another sustainability milestone for this fishery. Just two months ago, a large portion of the same fishery was also certified as sustainable by the Marine Stewardship Council. EDF takes another step today in our decades-long pursuit of vibrant, productive fisheries in the Gulf of Mexico when we file an amicus brief in an ongoing lawsuit over the red snapper fishery. The issue at hand is whether NOAA violated federal law in its management of the recreational sector, allowing significant overharvesting and in so doing potentially jeopardizing one of the nation’s biggest success stories in fisheries recovery. It’s always unfortunate when fisheries challenges end up in the courtroom. In this instance, we hope that there’ll be a simultaneous uptake of tangible solutions that can improve recreational fishing opportunity while ensuring continued growth and recovery of the red snapper population. 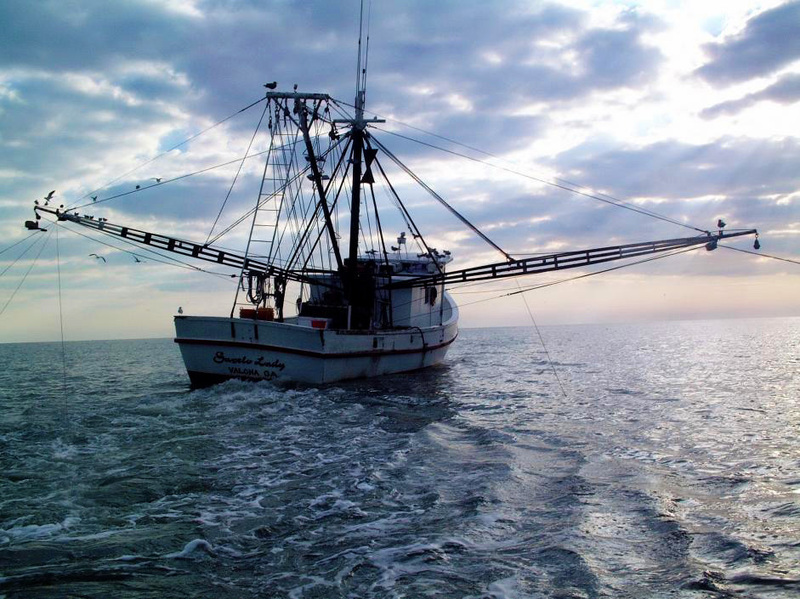 The good news is that Gulf fishermen, just as they have in the past, are coming forward with creative management ideas that we need for long-term success. We should build on that to forge greater cooperation and ensure everyone can share in the benefits of a thriving red snapper fishery. 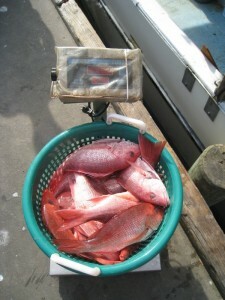 In many ways the story of Gulf red snapper in recent years is one of remarkable accomplishment. Bold leadership from fishermen—and decisive action by the Gulf Fishery Management Council—put the depleted red snapper fishery on the path to recovery. Failed commercial fishery management was fixed with a catch share program that imposed individual accountability, reduced waste, and helped end chronic overfishing. This new system has yielded remarkable dividends, allowing the safe catch for both the recreational and commercial sectors to more than double since 2008. This increase has helped reinvigorate coastal seafood businesses and brought more fresh local seafood to dinner tables across the Gulf and beyond. EDF is proud to have contributed to this success. But there’s still a fundamental problem: profound failure in recreational management is denying anglers the benefits they should be enjoying, while threatening to turn back the clock on sustainability. Although the recreational allocation has remained constant at 49 percent of the fishery, the growing Gulf red snapper “pie” is not leading to enhanced recreational fishing opportunities. On the contrary, both individual anglers and charter boat captains face growing frustration. Catch is still controlled by season and bag limits (in addition to size limits), which have shrunk dramatically. The 2013 recreational season was just 42 days. Maximizing sustainable food production from the ocean by harvest of wild fish stocks and production of farmed species by mariculture is one of the 10 goals evaluated by the Ocean Health Index, and it is especially closely watched because it is so critical for the future. Three billion people out of today’s world population of 7.1 billion people depend on seafood for their daily protein and fish contribute a greater proportion of protein to the average diet than poultry. A single serving of fish or shellfish (150 g) provides 60% of a person’s daily protein requirement, but the ocean’s continued ability to meet that need is in doubt. Our population is rising steadily and will reach about 8 billion by 2024 and 9 billion by 2040, but the annual catch from wild ocean fisheries has stayed at about 80 million metric tons since about 1990 despite increased effort. The reason is that too many stocks are overfished and too much productivity is sacrificed as bycatch, illegal and unregulated catch and as a result of habitat loss caused by destructive fishing practices. Each year, the National Marine Fisheries Service provides the public with a “statistical snapshot” of fish landings in the United States. This week, the numbers for 2012 were released via the agency’s Fisheries in the United States report. The national picture in terms of the quantity and value of fish landed was once again encouraging. And although we didn’t quite reach the historic level of 2011—which set a new record for landings value —the upward trend enabled by improved fisheries management is unmistakable. I’m thrilled to report that Gulf of Mexico red snapper got a little less “red” today. That’s because our partners at the Monterey Bay Aquarium Seafood Watch program – the most well-known sustainable seafood program in the United States – announced that they’ve removed the commercial fishery for Gulf of Mexico red snapper from their ‘Avoid’ list and awarded them a new ‘Good Alternative’ rating. While there are still improvements to be made in this fishery, let’s take a minute to appreciate how much progress has been made in the last few years. Gulf of Mexico red snapper used to be a poster child for unsafe, wasteful fishing. In the 1980s, 1990s and early 2000s the fishery was ruled by derby seasons where fishermen raced to catch as much fish as possible a few days every month. This had tremendous consequences for both fish and fishermen, as quality and profitability suffered and the red snapper population dwindled.